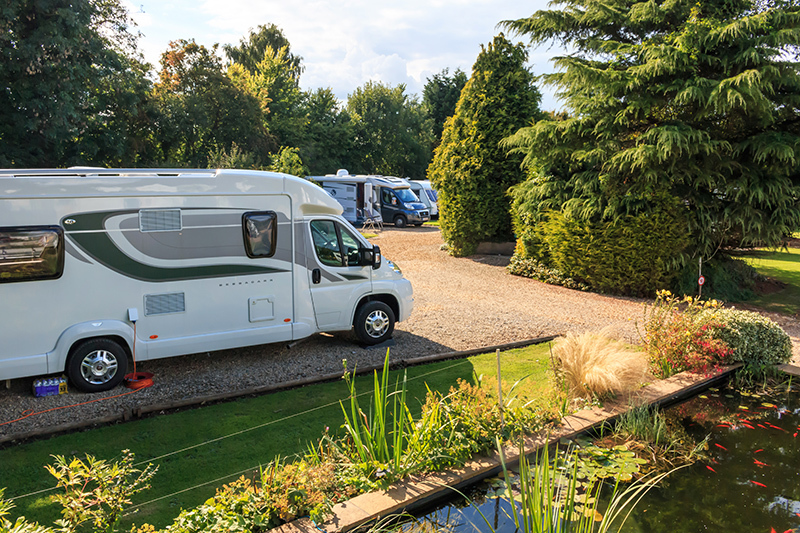 This immaculate adults only site consists of a gravelled driveway running around a square-shaped field, with hardstanding and fully-serviced pitches to both sides of the driveway. 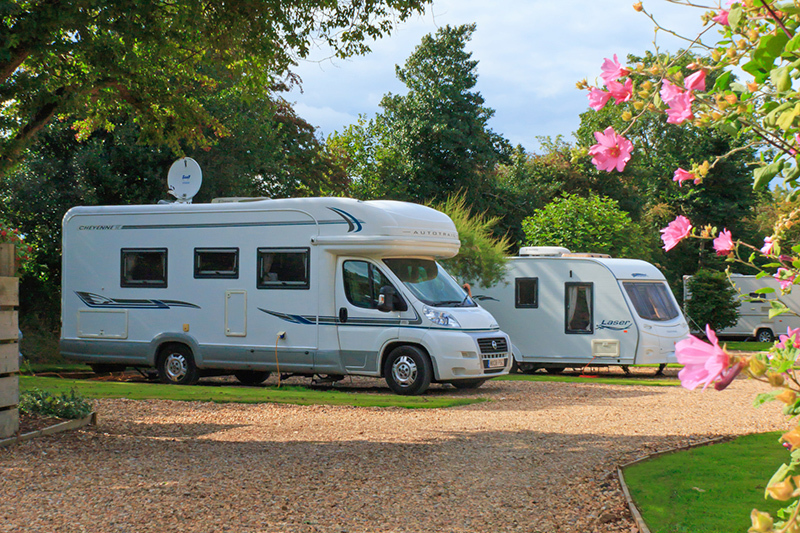 All 45 pitches have 16 amp electrical hook-up and are on hardstandings, with 25 of them fully serviced. Lots of trees, bushes, shrubs and all manner of floral displays help break up the site. The thoughtful planting makes each pitch quite private and secluded, so for those seeking tranquil privacy it doesn’t get much better. It’s little wonder that it was awarded a David Bellamy Gold Award for conservation. There's an acre of woodland, next to a dog-walking area. Opposite the entrance and car park is the reception area and heated toilet block, which features private cubicles and showers. The village of Bishop Sutton is just 200 metres from the park and has a well-stocked village shop, very popular pub – The Red Lion, and an Indian restaurant. 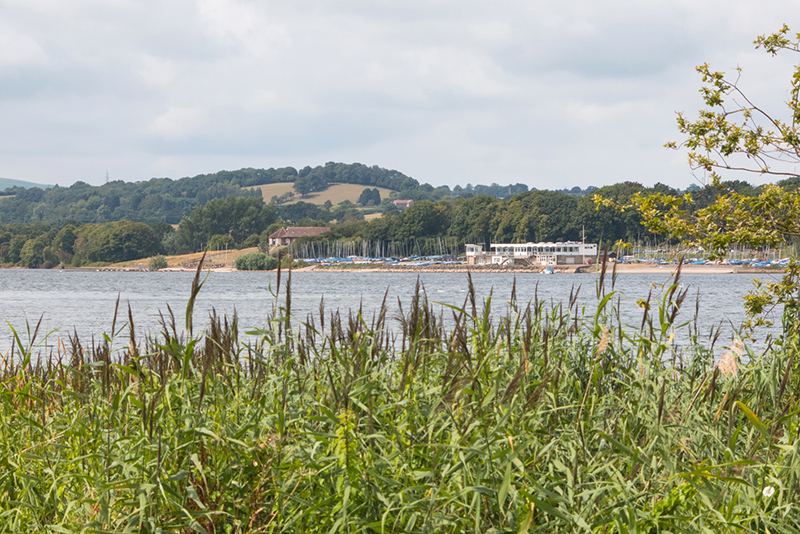 Also nearby is a championship fishing lake that should keep anglers amused, while the towns of Bristol and Bath are both just a short drive away. 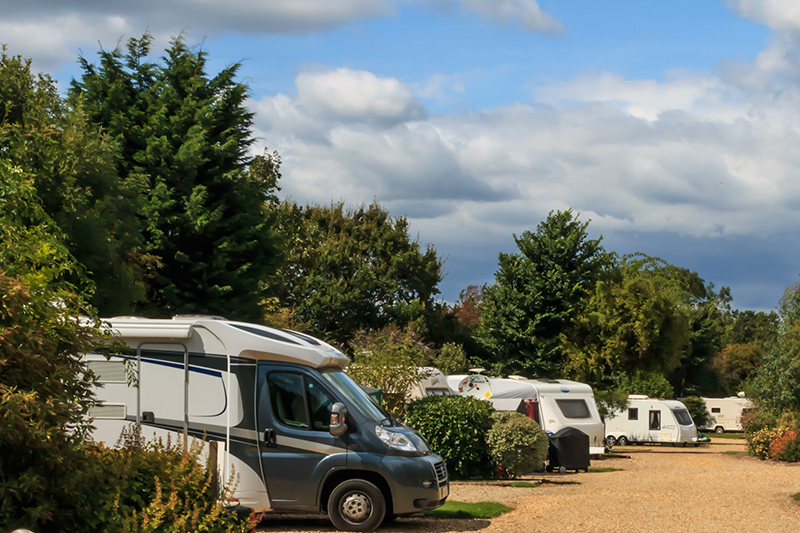 Scenery lovers will also enjoy the site's setting close to the Mendip Hills and Cheddar Gorge. 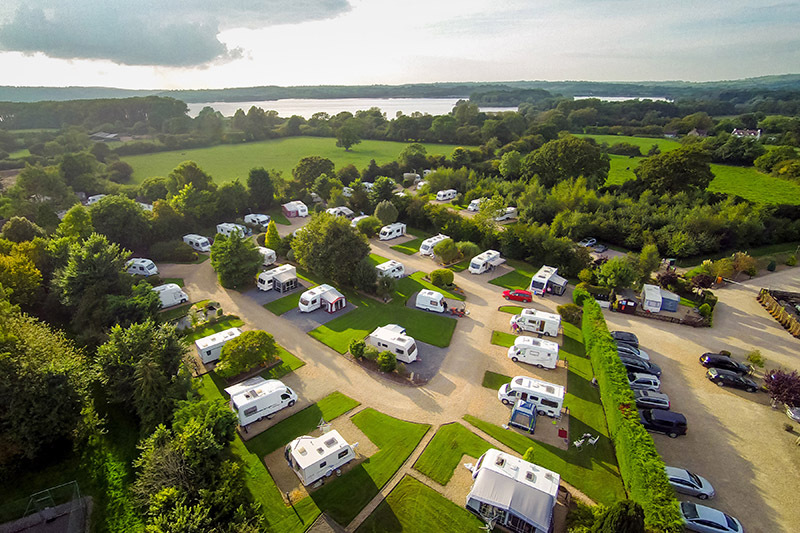 If you’re looking for a campsite that allows you to escape from the hustle and bustle, and get a good night's sleep, then this could well be the place for you. Utility room with freezer, sinks, spin dryer and ironing facilities.